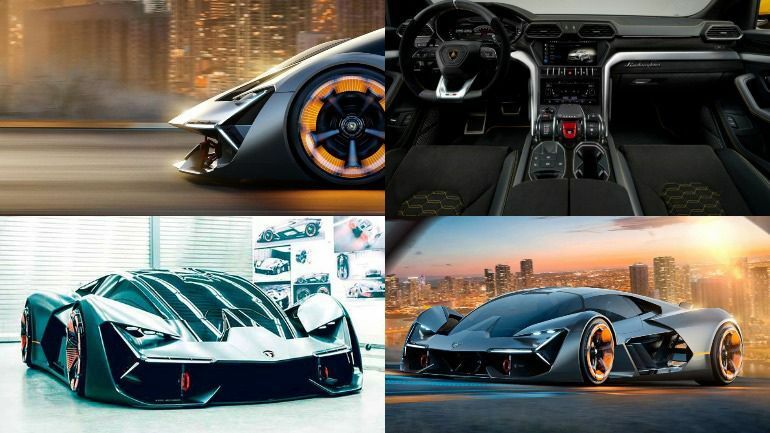 New Italian hypercar awaits debut in 2019. Lamborghini LB48H for the first time seemed this summer only to limited customers. More media from time to time declassify the new product more and more, spreading information about it. For example, it has now become known that a hypermobile will be able to shine at night. The Lamborghini LB48H is expected to see a hybrid installation, which will be a V12 motor with electric motors powered by lithium-ion batteries. Additionally, the new product will provide a certain similarity with the car Terzo Millennio 2017. Experts are confident that such a hypercar from the Italian company will debut next year. The model has a limited edition. There is no information about prices yet, but rumors say it will be a sum of $2.5-3.0 million.